Last summer, Manchester United made a bold move to bring in the veteran midfielder Bastian Schweinsteiger for a deal costing the club around £6million. The influential German featured heavily for Louis van Gaal until picking up a season-ending injury in early February. 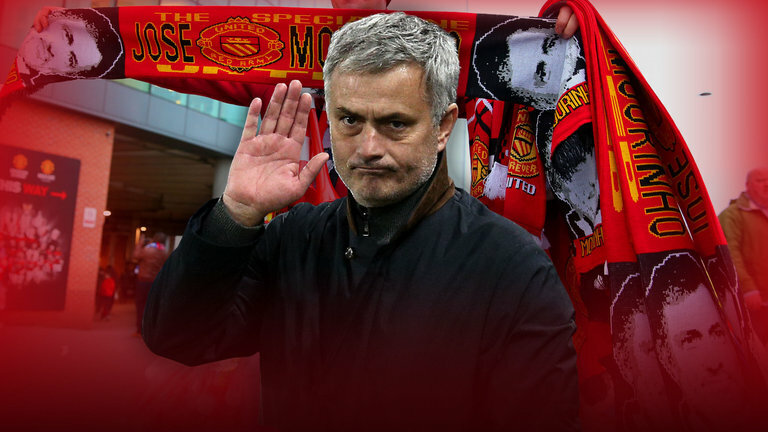 Over the last transfer period, Jose Mourinho seemingly tried his hardest to get rid of the 32-year-old, but Schweinsteiger himself chose to stay at the Theatre of Dreams despite the probability he knew he wouldn’t play. Now the International Business Times say that the club are close to reaching an agreement with the player to end his contract at the club. However, he’ll get himself a nice £9.6million payoff for agreeing to terminate his deal early. Despite the fact that he has recently returned to first-team training, it doesn’t look likely that we’ll ever see him take to the field again as a Red Devil which is a real shame. It is certainly in everybody’s best interests to let him leave by any means possible, because at this point he is just rotting on our bench.